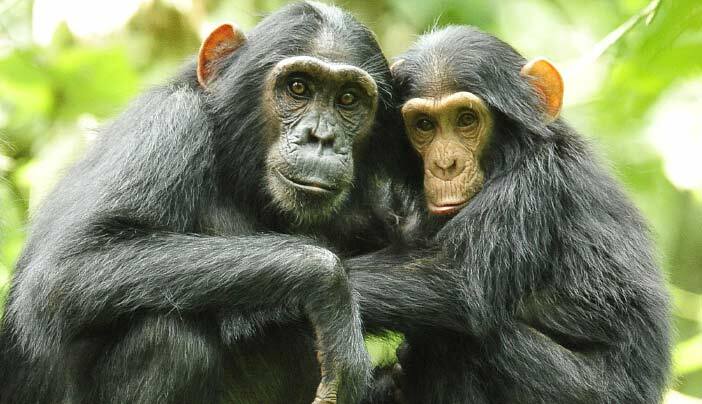 Kibale Forest National park is a home to the largest concentration of Primate species in the world, including Chimpanzees, Redtailed monkeys, Golden monkey, Black and White colobus, White nosed monkeys, etc. It is also great for Birding such as Pygmie king fisher, Crown eagle, Great blue turraco, etc. Kibale National park is located in the western district of Kibale 5-6 hrs from Kampala.